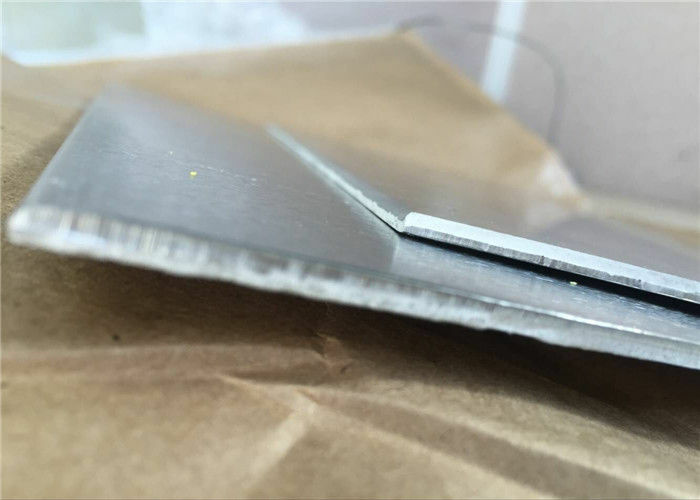 3. we available material in stock for thickness 1mm,1.2mm,1.5mm and 2mm for automotive application. 5. standard width and length : 1220*2440mm and 1250*2500mm. Q1: Have you hold on avaialble material in stock ? 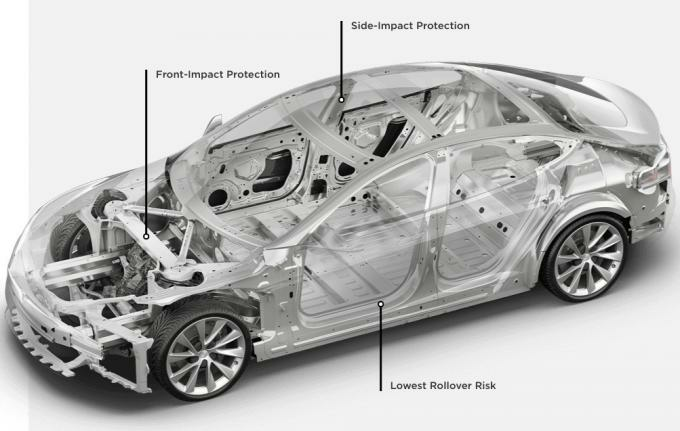 A: We are specialized in automotive aluminum products. We have some old customer in for automobile application , so we always hold available materials in stock for 1mm,1.2mm,1.5mm and 2mm ,Such as 6016,6111,6061,6010,6011,6009,5754 5182 ,6181A and 6005A alloy etc ,Size can be cut into as per request. B: We have available material in stock for thickness 1mm,1.2mm,1.5mm and 2mm, and can be cut into as per your width and length request.